If I have to buy any one of these handsets, I guess, I will go with the N8. There are number of reasons for it. I like photography, so the best thing I am getting in N8 is the 12MP camera with 720p HD video recording. Then comes the Memory Card, yes if I’m taking photos, I need to save them too. E7 does not have a memory card option (yes, that is strange). 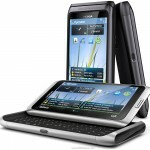 I don’t care about the QWERTY keypad of E7, because when I have a touchscreen, I wont ever use the keyboard. 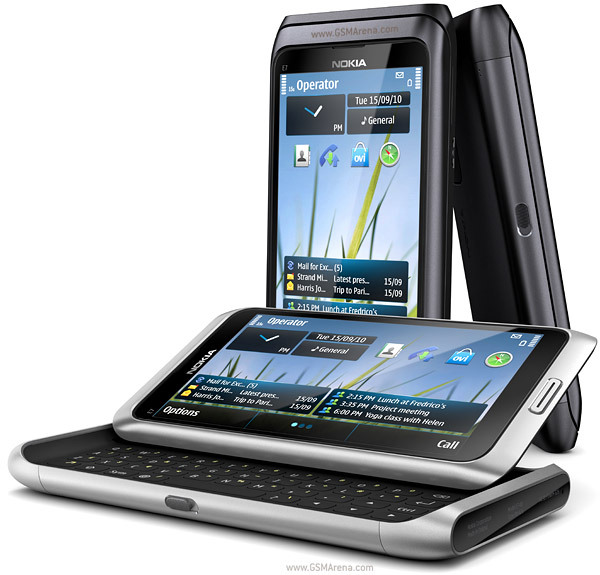 Many users already had a bad experience with the Nokia N97, where you get a full touchscreen keypad and the sliding keyboard too. Why will I slide the phone up to use the qwerty pad? 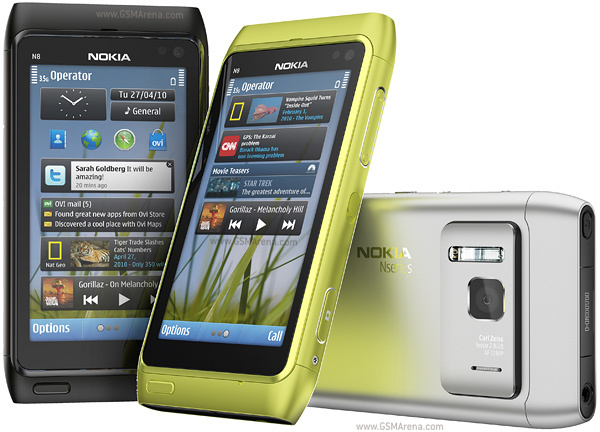 And another reason why I prefer N8 is, its lighter in weight as compared to E7. Rest of the features of both the sets are pretty much the same. Processor is same, OS is same, yes ROM varies but what will I do if the RAM is 256MB only? 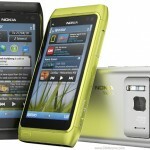 Nokia symbian smartphone that I would prefer buying will be Nokia N8. Next Next post: Why Would Mark Zuckerberg Donate For a Social Cause?